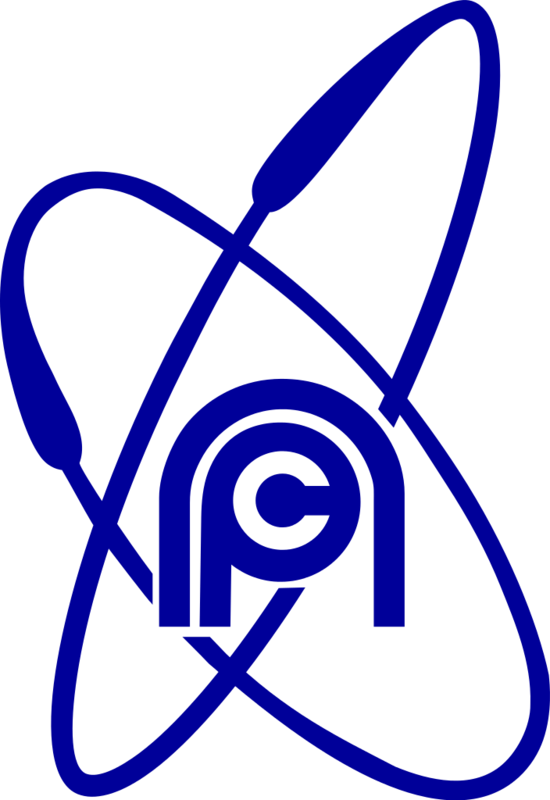 Nuclear Power Corporation of India Limited (NPCIL) has been Published Recruitment Notification for below mentioned Posts 2017. Other details like age limit, educational qualification, selection process, application fee and how to apply are given below. Nuclear Power Corporation of India Limited (NPCIL) Recruitment for 80 Trade Apprentices Posts 2017. NPCIL Recruitment 2017 Job alert both Fresher and Experienced can get NPCIL recruitment 2017 updated on November 14, 2017, notification on recent NPCIL recruitment 2017 openings across India. 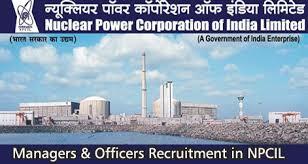 This is an exclusive page updated on 14.11.2017 for the latest recruitment notification from Nuclear Power Corporation of India NPCIL 2017 it contains both active and recently expired Job openings and recruitment notification from NPCIL 2017. Diploma in Engineering with not less than 60% marks in Electrical/ Mechanical / Electronics/Instrumentation/Chemical recognized by the Government of India, Ministry of Human Resource Development. The Diploma in Engineering should be of three years duration after SSC/HSC. Candidates with HSC + 2 years Diploma course in Engineering (Approved by AICTE) with 60% or above marks are also eligible. Candidates who have pursued Diploma through Lateral entry to 2nd year Diploma after Xth (SSC) + ITI are not eligible. Should have had English as one of the subjects either at SSC or at HSC level examination. For complete details and to apply, please visit wuroupcilcareers.co.in The online registration will start from 01/11/2017 at 10:00 hrs. and will close on 25/11/2017 at 1600 hrs.